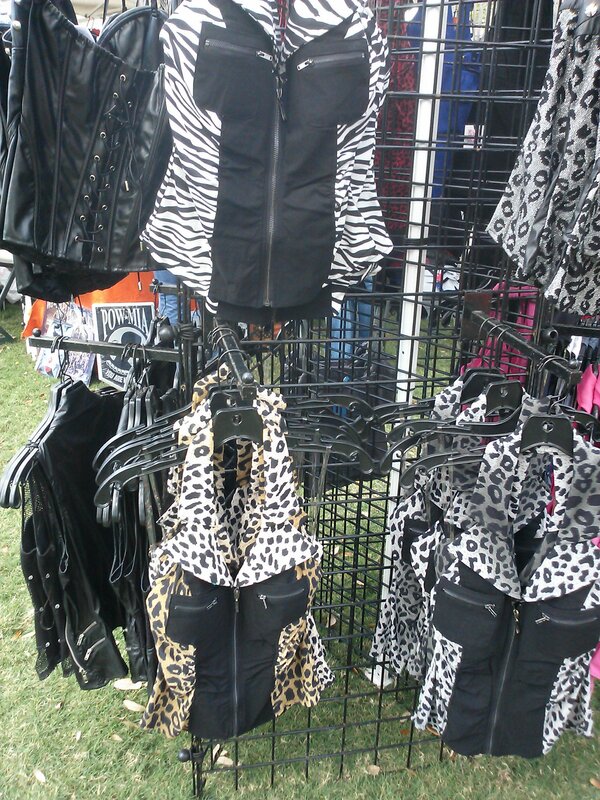 So, maybe I should ask who among us admits to having a Hellstrip? I do, mine is in the front garden along the edge of the road. About 10 feet deep, catching all the heat from the sun and pavement and not having the benefit of irrigation, I decided to plant this area with hardy, nearly indestructible plants, focusing on native plants. The anchor plant in the Hellstrip is a Gumbo Limbo tree (Bursea simarouba) this usually gets some giggles. I like this tree and it has grown from a 2″ caliper twig to a respectable 6″ trunk in about four years. Mind you, without the benefit of regular water, I watered it, to establish it but that it. This tree is also called the Tourist Tree, if you look at the bark photo, the bark is red and peeling, like a sunburned tourist. Below the Gumbo LImbo, Bromeliads and Native Perennials are planted. The natives were selected for their very fine texture which is fairly unusual among semi tropical plants. 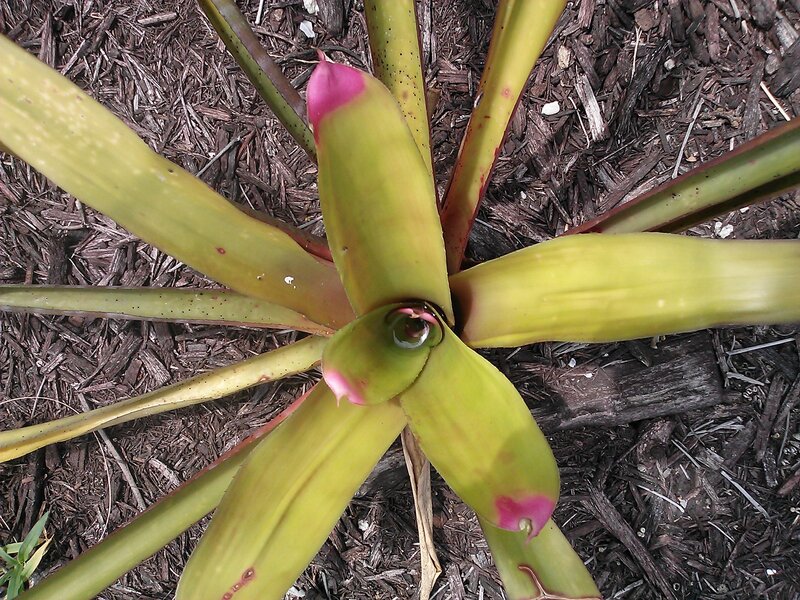 The Bromeliads are used for their extreme hardiness and textural contrast to the natives. The coarse green foliage of this plant is beautiful in its own right, but really shines when contrasted with the finer textured natives. The final members of my Hellstrip composition include Bromeliads, for their evergreen color and contrasting texture to the native plants. On the left, a Martin Bromeliad, medium sized and red, green and yellow striped. 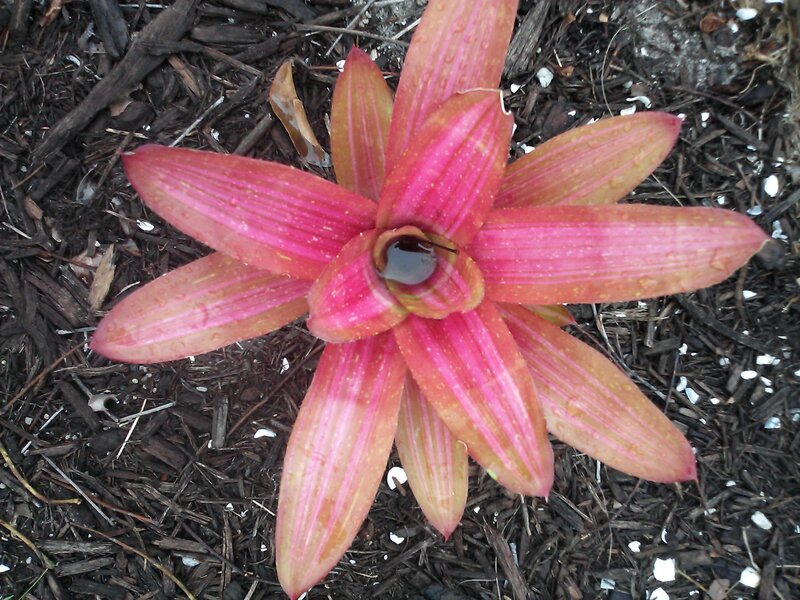 The center plant is a Painted Fingernail Bromeliad and the plant on the tight is a smaller red and chartreuse groundcover Bromeliad, meant to spread like groundcover. These are all passalong Bromeliads, two out of three gifted to me by friends. I am not certain of any botanical names, but I am certain they will thrive with little care making my Hellstrip seem a bit heavenly. 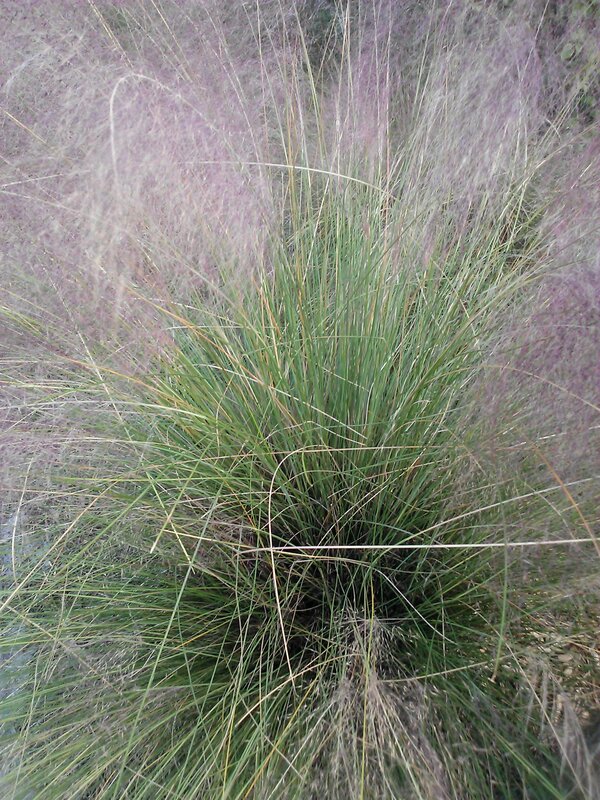 I planted Muhly Grass recently for its interesting pink mist fall flowers and reputation for indestructibility. The Grass started blooming nearly as soon as I planted it in September and has been slowly filling out with misty pink plumes. This is an interesting grass – it grows as far north as Massachusetts west to Kansas and south to Florida. A huge range, at least 5 USDA hardiness zones, apparently with a native habitat on the edges of marshes. 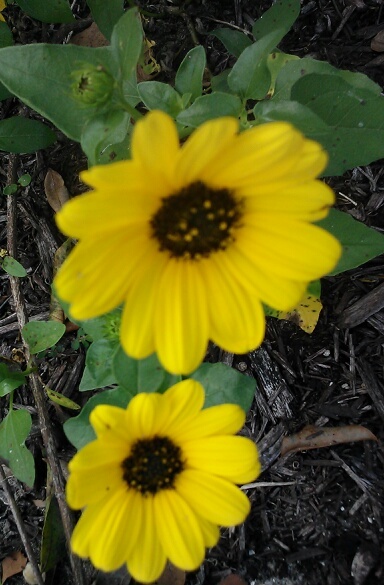 I found in previous attempts that it is virtually impossible to grow in heavy clay soil. So, it should be really happy in my front yard atop a sand dune. I am getting a feeling I might have to water it a bit. 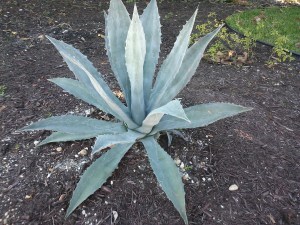 Plants that are designated drought tolerant with conditions usually are not as drought tolerant as you would like. Another common name for this is Sweetgrass, supposedly when dried it has a sweet fragrance like hay. I haven’t noticed the smell, but I haven’t dried any either. I think I prefer the Sweetgrass name to Muhly Grass. Muhly sounds like beer or something. Muhly Ale?! This grass is the source of material for basketry by the Seminole Indians in Florida and the famous Sweetgrass baskets of the Low Country of South Carolina. The Low Country basketry tradition was started by slaves from West Africa imported to the American South to work in the rice plantations in the 1800s. The tradition continues and to this day sweetgrass baskets are made and sold in the Low Country. The grass is sewn in ropes, then coiled to make a basket – a time consuming task that produces a beautiful basket. According to the Seminole tribe website they started making sweetgrass baskets 60 years ago. Their baskets are based on grass from the Everglades, which is dried and constructed in a similar way to the Low Country baskets. Given that I now possess a mass of Muhly I might try a basket. I suspect this is a lot harder than I think it is.. and my backyard has been blessed with an overabundance of Muscadines (a native grape) – the local wildlife population eats all the fruit, but I have such a large amount of grapevine I may take up basketweaving or wreathmaking..